Princeton University Press, 2015, 326 pp. "Westerners tend to divide the political world into "good" democracies and "bad" authoritarian regimes. But the Chinese political model does not fit neatly in either category. The China Model seeks to understand the ideals and the reality of this unique political system. 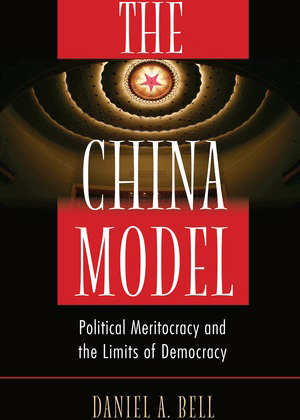 How do the ideals of political meritocracy set the standard for evaluating political progress (and regress) in China? "